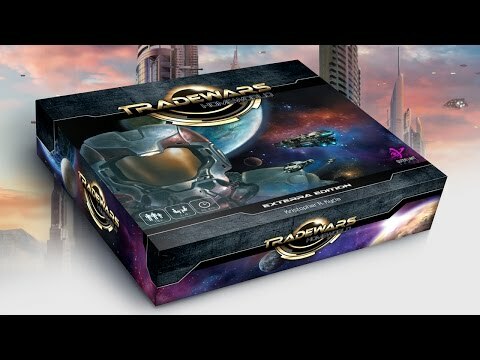 TradeWorlds is a 1-4 player deck-building space combat game, involving asymmetric powers and resource management. Each player represents one of the remaining four Terran factions (mega-corporations) in the galaxy, who compete to increase their faction’s wealth and defend their homeworlds against enemy ships. Note: this TableTopia version of the game is a 2 Player game only and only features the "core" game for trial purposes only.